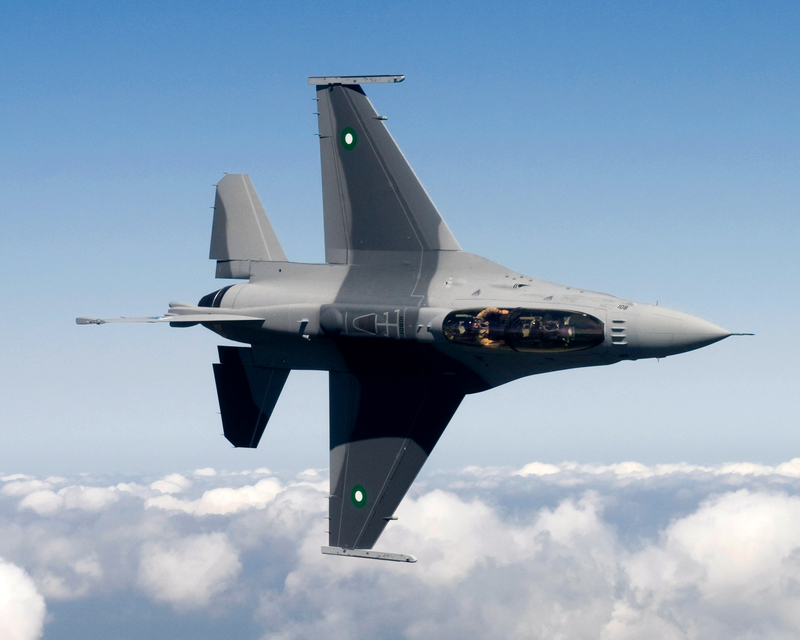 WASHINGTON (CNN) - Iraq has once again requested to buy F-16 Fighting Falcon fighter jets from the US after backing off from a similar proposal months ago. Defense Department Spokesman Col. David Lapan confirmed Monday that Iraq has requested a total of 36 F-16s. An Iraqi delegation is expected in Washington this month to discuss moving forward on the first 18 of the jets. Lockheed Martin, which now makes the F-16, would make several billion dollars if the deal goes through. The total cost for 18 jets could reach $4 billion when weapons, spare parts and maintenance are added, according to a Col. Barry Johnson, a spokesman for U.S. forces in Iraq. Iraq would pay for any US trainers or mechanics who would have to go to Iraq as part of the jet purchase. Iraq would likely get the money from its oil revenues, Johnson told CNN earlier this month. Lockheed Martin would build the jets for Iraq at its plant in Fort Worth, Texas where it also makes F-16s for Egypt and Morocco. The defense contractor constructs F-16s in Turkey for the Turkish military. The company no longer makes F-16s for the US Air Force, but is instead working on the next generation of fighter jets for the U.S. military, the F-35 Predator II Joint Strike Fighter.